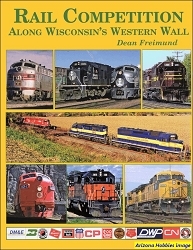 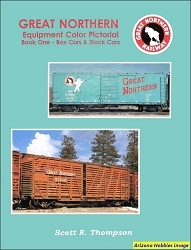 An all-color examination of the Great Northern and its diesel operations from 1948-1970 in Washington State, Oregon, British Columbia, Idaho and Montana. 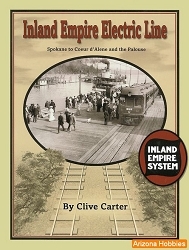 The Hi Line, pp. 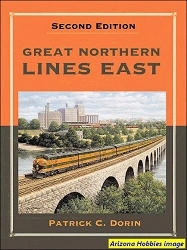 122-128.